We're a 20 year established dental practice on Mclntyre Rd, Para Hills West. For more than thirty years, McIntyre Dental Clinic has been your comprehensive and modern local family dental clinic. Utilising the most up-to-date technology, our friendly, experienced and trustworthy staff members are here to help patients of all ages feel better about their smile while maintaining proper oral health for years to come. With a team of five dentists, six oral health therapists, two hygienists and eleven support staff, we are well-equipped to manage the dental needs of your entire family. From the moment you step in the door you can notice the cohesion of our experienced dentist Para Hills team. More than half of our team have worked with us for longer than seven years. 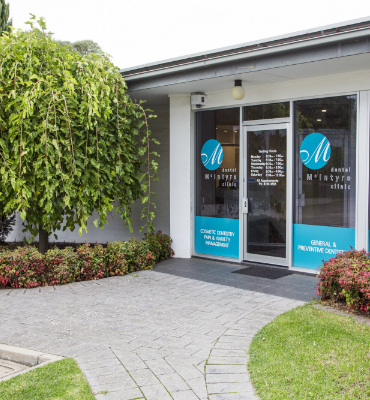 At McIntyre Dental Clinic our practice has been a staple to surrounding suburbs such as Para Hills, Modbury, Mawson Lakes, Golden Grove and Salisbury since 1986. We’re proud to offer a broad range of dental services, from general cleanings and checkups to cosmetic dentistry, orthodontics, CEREC, resin fillings and root canal therapy. 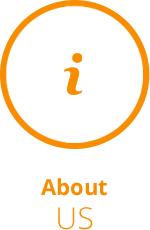 Whether you’re seeking care for a child, yourself or a grandparent, we’re confident in our abilities to help you. Our caring and friendly staff have the expertise necessary to restore your smile and maintain your overall oral health. 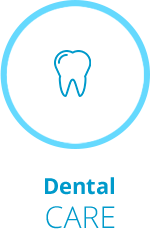 We understand that many patients are anxious about visiting the dentist for care. If that sounds familiar, we’d like you to know that we take your concerns seriously and offer a variety of options to help calm your nerves, including “happy gas”, Intravenous Sedation (also known as twilight sedation) and General Anaesthetic. We encourage you to be open and honest, and if there’s anything we can do to make your visit more pleasant, please let us know. 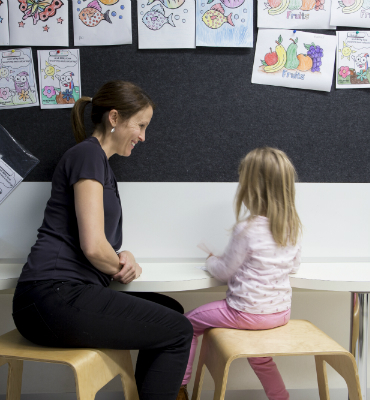 For children, we have a designated room for care to help ease their nerves and restore a sense of fun to dentistry, hoping to instil a love of the dentist for a lifetime! If you’re in need of a suburban Para Hills dentist to help with your oral health concerns, we’d love to speak with you about how we can help you and your family achieve your goals. Contact us today to get started.